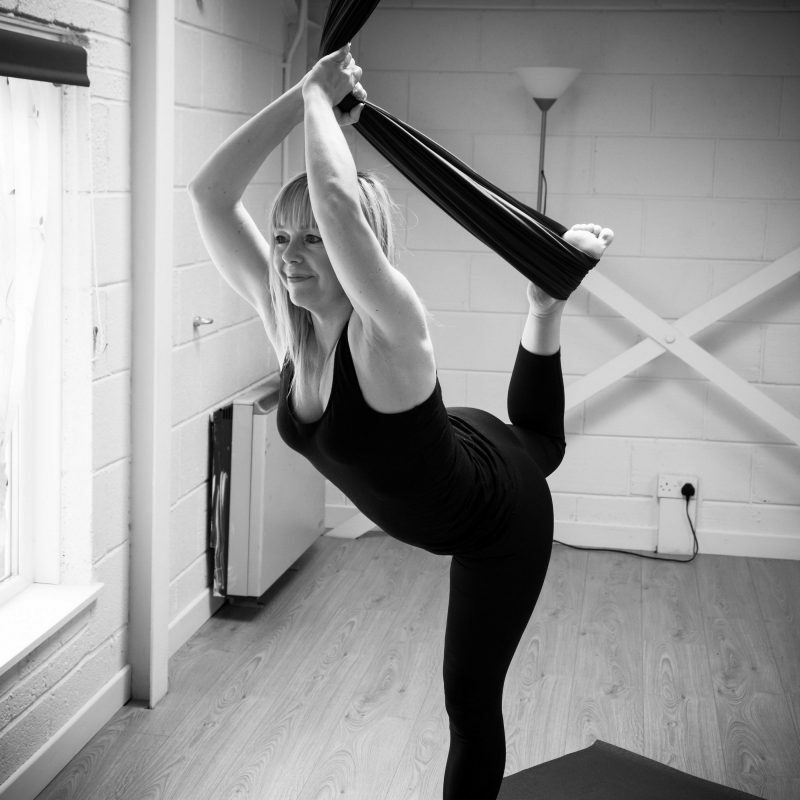 Aerial yoga is known by many names and there are different schools of teaching, but the basic idea is to use hammocks suspended from the ceiling to support yoga-style poses, from providing additional lift in standing poses to allowing you to hang free in inversions! There is a mix of stretching, strengthening, cardio & abdominal/core work, as well as of course relaxation. Sandra offers classes at Maitri on Monday 8-9.15pm and Thursday 7.30-8.45pm. Spaces are limited, so please call Sandra if you'd like to give it a go. Sandra also runs occasional events, including hammock relaxation sessions. These are listed on the events page when running...next one up is 29th March. To find out more call Sandra on 07711 615300 or visit her Facebook page.